Toys for Shots is an annual fundraiser / holiday party. The primary goal of this very special event is to collect as many new, unwrapped toys as possible for The Marine Toys for Tots Foundation. Your gift will spread so much joy to a deserving Cleveland area child this Christmas. Who: The more the merrier! What to Wear: Dress to impress! 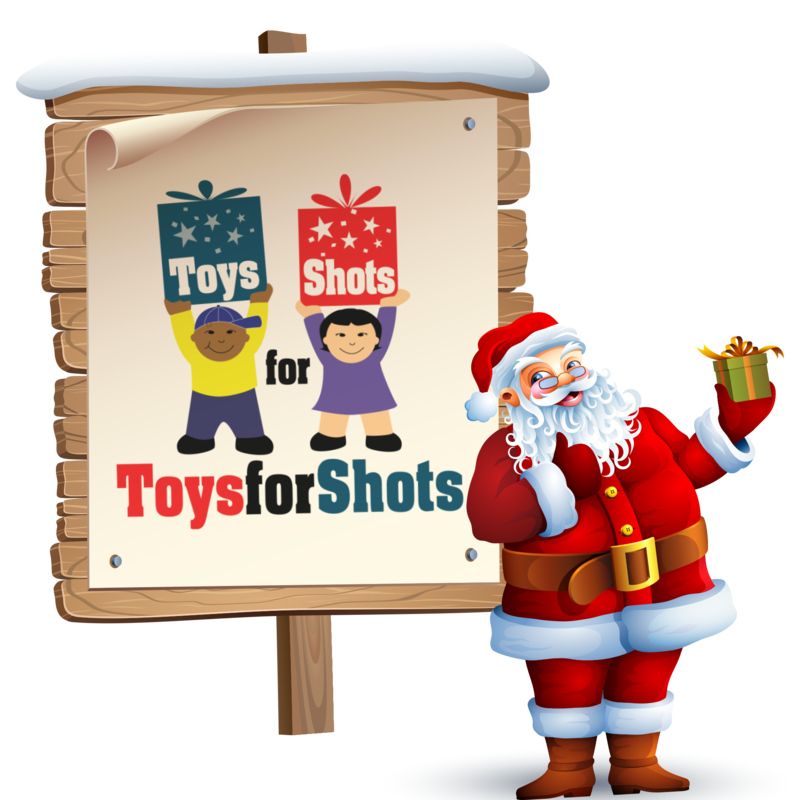 Toys for Shots is brought to you by CLE Cares. Please contact us if you have any questions about the site, the event or this website.